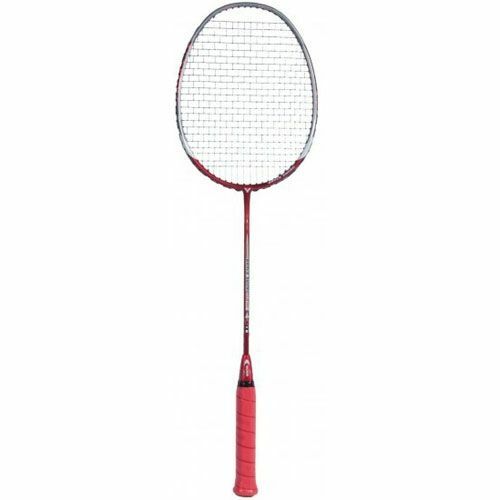 The Victor Brave Sword 08 Badminton Racket is the latest innovation from Victor. Super Inside Wave mould combined with Brave Sword technology (shape of a sword) gives more aerodynamic and power. for submitting product review about Victor Brave Sword 08 Badminton Racket.